And let us delight you with the kitchen or bathroom of your dreams! We provide exceptional total home remodeling and custom home additions since 2003! Welcome to Darek and Sons Remodeling! We are one of the top remodeling contractors in Chicago, performing bathroom remodeling, kitchen remodeling, basement remodeling, home additions and other home remodeling projects. We have been serving Chicagoland area for 15 years, providing high quality and affordable work. Our team is highly experienced with remodeling of all sorts. Be sure to check out our gallery of finished projects! For remodeling contractors Chicago can trust, call Darek & Sons Remodeling! Darek remodeling contractors have been working in the remodeling business for years! We have served Chicagoland as top-notch kitchen and bathroom remodeling contractors since 2003. When you hire Darek and Sons Remodeling, you can be sure we will use only the best materials and equipment to complete your job. The home remodeling Chicago can rely on for promptness every time! When we take a job, we guarantee it’ll be completed within the stated timeframe. Darek and Sons takes a great deal of pride in offering a friendly and welcoming experience for every customer. Our goal is your complete satisfaction with each project we work on. Because we have extensive experience, we are able to provide the utmost in professional skill no matter what project we take on. We are capable of a wide range when comes to home remodeling. We work closely with you to make sure your ideas about the space are realized. Our contractors provide their expertise to bring the smallest details to the forefront of every project. 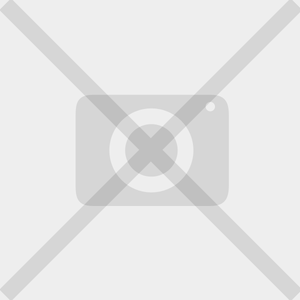 home remodeling services, in the Chicagoland area. Our bathroom remodeling contractors can perform remodeling jobs on any scale: large or small. 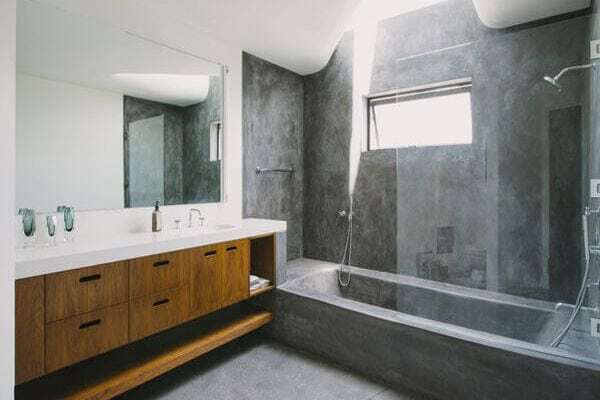 Get the bathroom of your dreams! 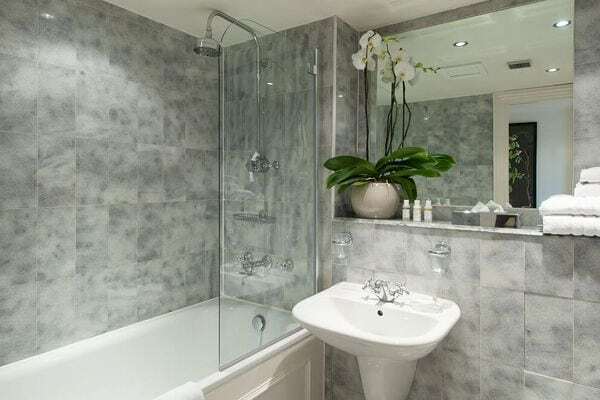 We can provide you with a plan to completely overhaul your bathroom to add luxury, style, and function. There is nothing like a new bathroom remodeling that offers a personal tranquil space. Kitchen is a heart of the home, but also is often the most outdated room in the house. Bring your kitchen into the modern world with Darek Remodeling. 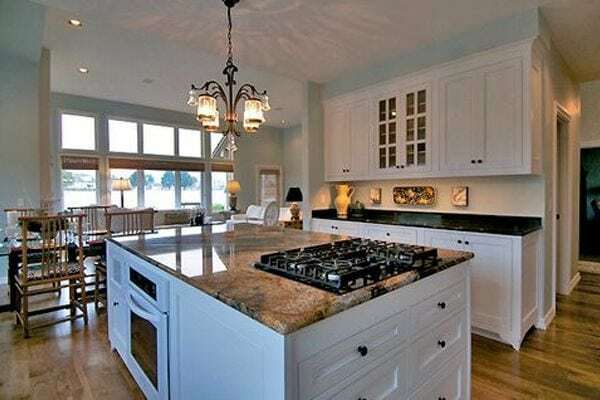 Our expert kitchen remodeling contractors can guide you through your choices to reconstruct your kitchen. The end result will be a modernized custom kitchen the entire home will be drawn to. An unfinished basement is a waste of space. 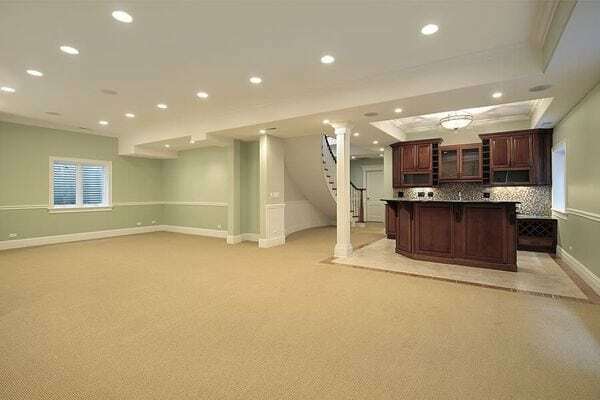 Our Chicago remodeling contractors can make your basement usable living space. Whether you have ideas about how you want your basement to function, or you rely on us to provide great options, Darek and Sons can give you the new basement you’re looking for. Looking for remodeling contractors Chicago can trust with tile installation? We do it all! From kitchen and bathroom backsplashes, to tile flooring. Our expert tile installation contractors can handle any tile from the simple to the complex patterns available today. We are accustomed to working with all kinds of tile sizes and types. Dislike baths but love showers? Consider hiring Darek and Sons Remodeling for a tub to shower conversion—with a beautiful modern shower. This is a great way to get the shower you’re looking for from a minor bathroom remodeling on a lower budget. 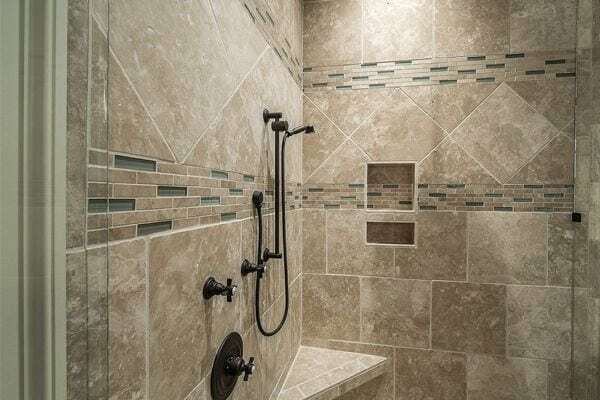 You will love the difference a new shower stall makes. Need more living space? 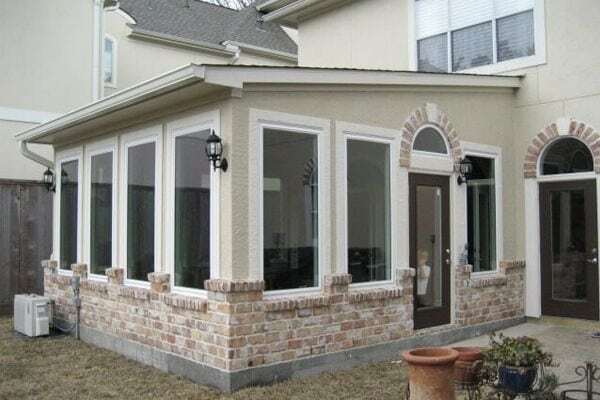 Our home remodeling contractors in Chicago are skilled at room additions, sunroom additions and garage additions. We can plan out every detail and make sure all the permits are in place for your room addition. Then we’ll be ready to build a seamless addition that matches your existing home. Our remodeling works have been appreciated by many customers! Darek was an absolute joy to work with. He and his sons were pleasant, professional, and finished my basement by the date they specified at the beginning. Affordable, beautiful work. I hired Darek and Sons to convert my tub to a shower, and the result was beautiful. My shower works great and has beautiful mosaic tiles. I highly recommend them! 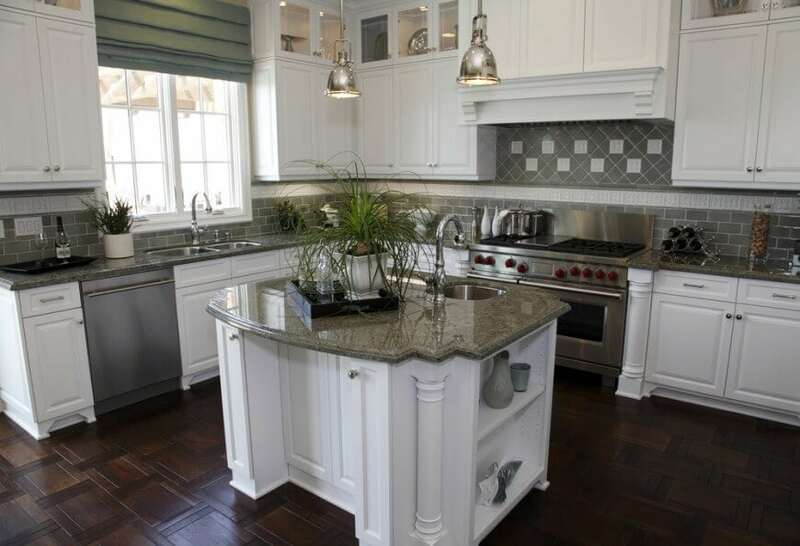 Creating more space for the kitchen is one of the most requested remodeling designs. In this renovation work, customary cabinetries with pull outs were added, and new appliances were installed. The alteration made space for a large island. Wide windows opened an incredible view from the kitchen. As a result, a light, airy and more functional space was created. This rectangular steam shower unit offers 8 relaxing jets that help eliminate virtually all of your stress in just a few minutes. Its wooden floorboard provides a warm, relaxing feeling when you step into it. This corner steam shower unit is a beautiful addition that will work virtually any space. At first, we upgraded the water and heating pipes. Then we put in high-performance windows which provided a dramatic better lighting and openness. The newly installed flooring, custom cabinetry, elegant countertops created a modern look for the kitchen. To add functionality, the fridge and pantry location created better daily flow during common kitchen tasks. These restorations transform old bathrooms into modern spaces that really shine. Glass walk-in showers and stunning tubs help turn the dull, outdated closets into a bright, stylish retreats. Our work boasts brand-new vanities with matching mirrors and custom-built shelves that make the most of these spaces.